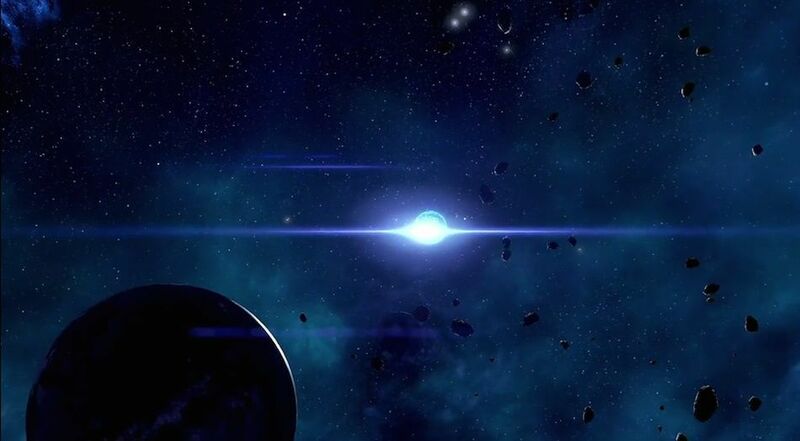 Gesaimo is a Planet in Mass Effect: Andromeda. Gold and aluminum dominate Gesaimo's surface. Much of the equipment used by the angara to mine the planet remains intact, albeit damaged and nonfunctional.